According to the Shanghai ranking, University of Ljubljana was ranked among the top 3% of Worlds’ Universities (for the second year in a row). Among European Universities, we improved our ranking bench-marked to the year 2007. For those not yet familiar with it, here it is, Steve Jobs’ famous commencement speech at Stanford University. It’s not new (2005) but still touching and surely makes you think on a bit larger scale! 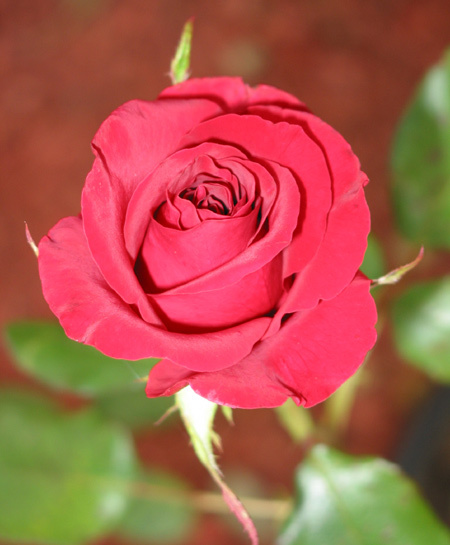 Let me be the first, a day in advance 🙂 , to congratulate all our women for their special day and donate them a little virtual rose!